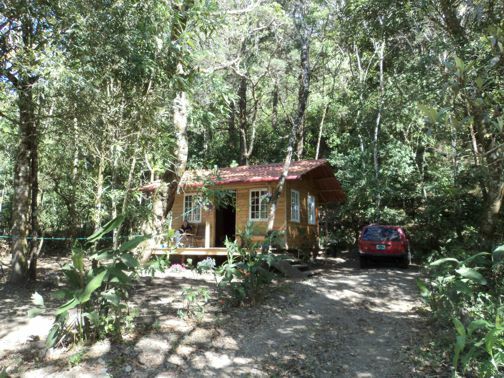 Volcan Forest Cottage, $135,000 for this cottage and 1/2 a hectare + with a private gated entrance and underground electricity and water. 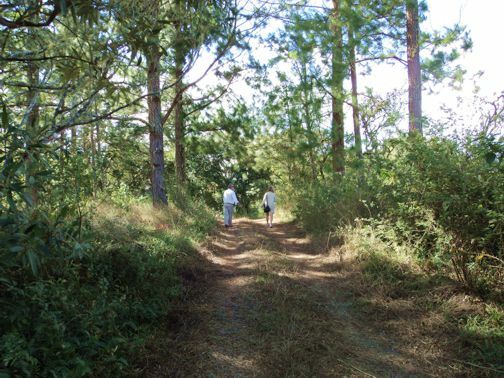 This is one of the only remaining fincas on the edge of town with a natural forest with many beautiful trees such as Pine, Cyprus, Eucalytus, Lime, Grapefruit Guava and Loquats. We also have many coffee and blackberry plants etc. 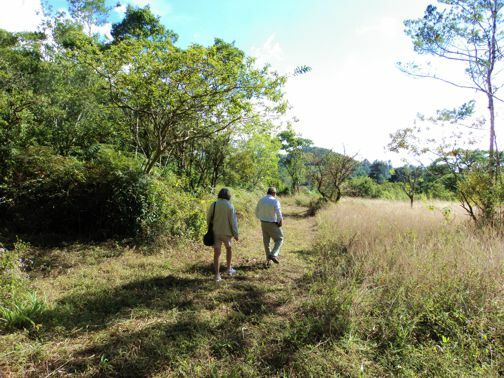 This is also a bird watcher's paradise with many species such as Motmot, Tucans, Owls, Hawks and Tanagers to name a few. The foundation for cottage #2 has started and there is room for one more. When this cottage is finished the price will increase by $18,000. 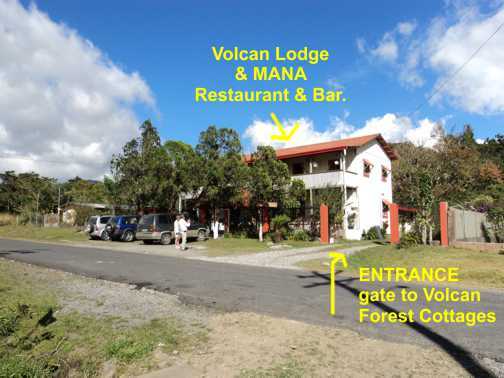 Volcan Forest cottage is located on a half hectare of land on the southern side of town. 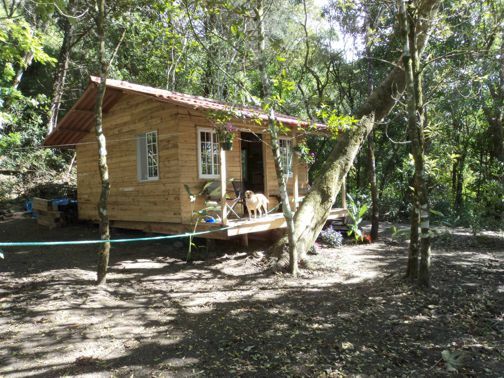 The property is fully titled and has power and water. 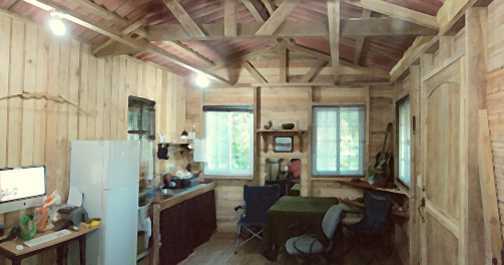 The cottage is 16 x 16 feet square on a raised foundation. The construction is of Teak and Cedar. 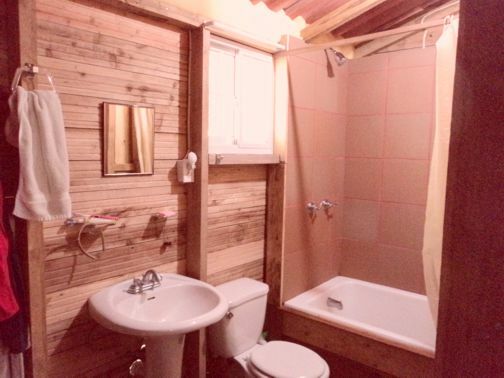 The cottage has a bathroom, separate laundry area and the open plan living room has a kitchen and stove. The covered front verandah is pefectly sized for you to sit and listen to the sounds of nature as you relax in your rocking chair. David City and the International airport are 45 minutes drive away. Boquete is 1 hour and ten minutes away. The beach at Las Olas is 1 hour away. 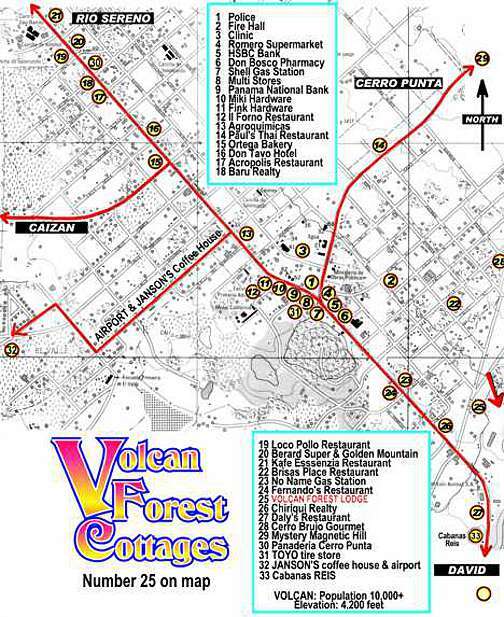 Construction in Volcan is underway for a 24 hour emergency hospital. When the second cottage is completed the price will increase to $153,000.